PRE-CONSTRUCTION. TO BE BUILT. Location, lifestyle, luxury. Those are the words to describe the latest community created by Seaward Development, which is now available for sale, with an anticipated ground-breaking in March 2016. Rising to the top of Sarasota’s dynamic downtown renaissance, Mark Sarasota introduces the exciting new destination for those seeking to live, work, walk and play in the center of it all. 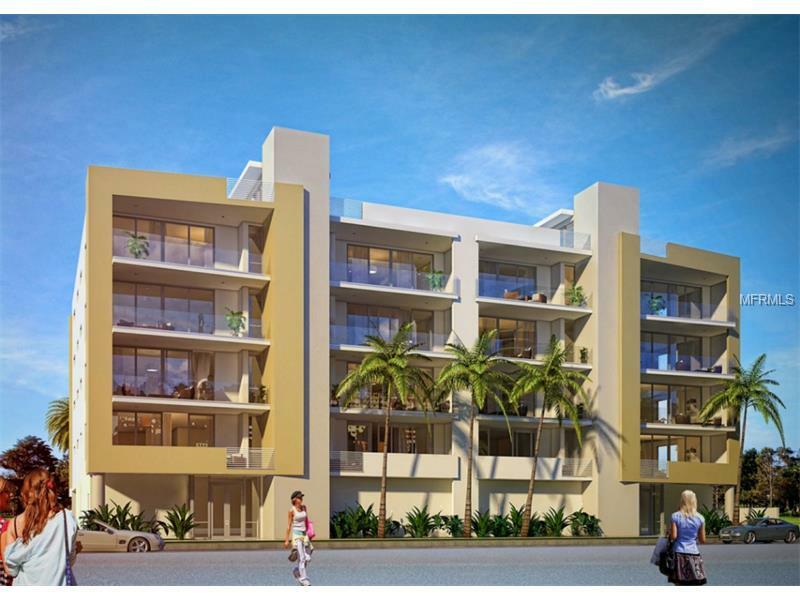 Celebrate inspired urban living in this intimate, boutique condominium community located on fashionable Palm Avenue in downtown Sarasota, South Palm Residences offers the perfect balance of livability and luxury. 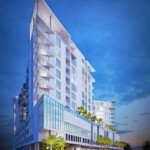 How is the Vue Sarasota Bay selling ? Brand new construction in Laurel Park in the heart of downtown and Burns Court. 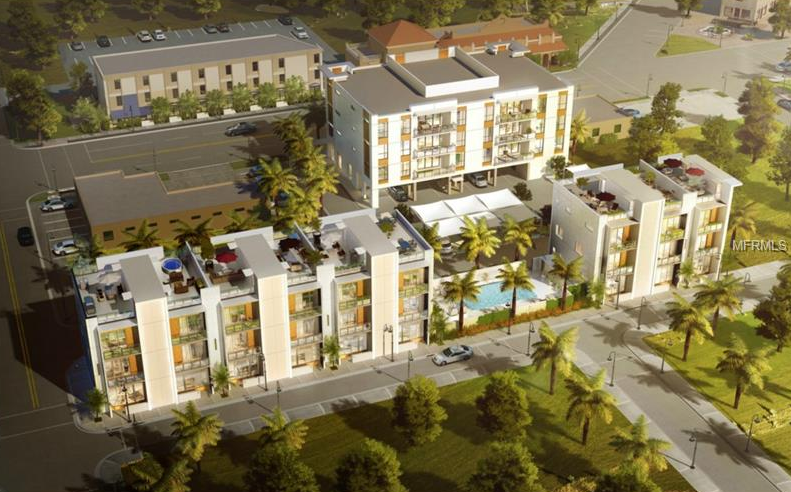 15 condominiums and 9 townhomes makes Orange Club one of the most desirable boutique residence in downtown Sarasota. What are the best deals in the Alinari ?